Delivers consistent coverage across the surface of the bed. 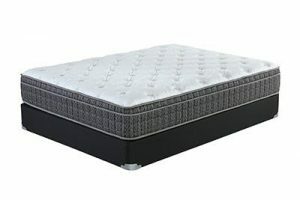 Offers a strong perimeter that reduces sagging and the feeling of roll-off at the edge of the bed. 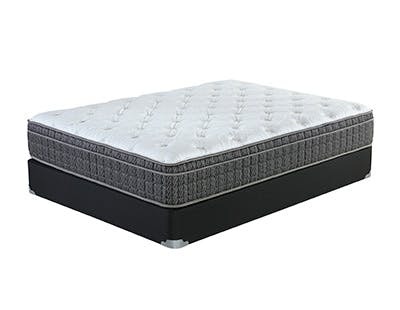 Provides a durable, long-lasting sleep surface that springs back to its original shape after each use.